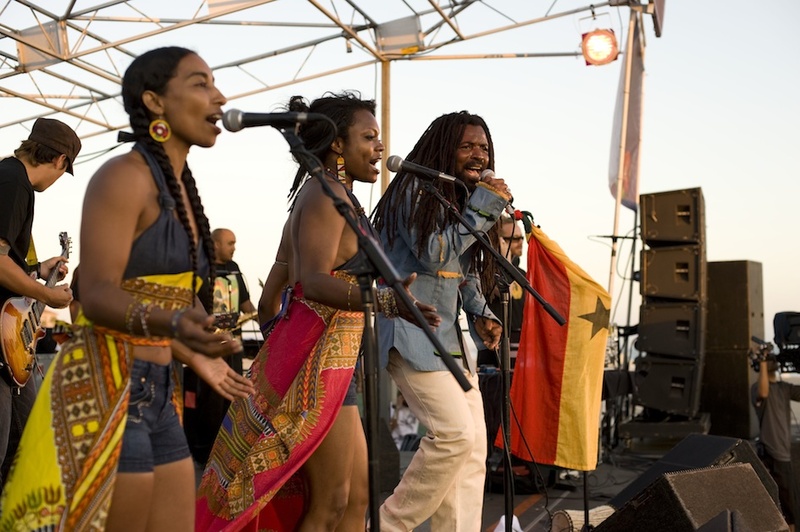 The weekly club, Afro Funke', which celebrated its tenth anniversary in May 2013 as a weekly event (now a periodic event) was the brainchild of Afro Roots star, Rocky Dawuni, who realized LA's need for a night dedicated to African music, culture and art and it's far reaching legacy around the world. Dawuni, who's based in LA and his native Ghana, together with talent booker and photographer Cary Sullivan created Afro Funke', bringing on board resident DJ and co-founder DJ Jeremy Sole. 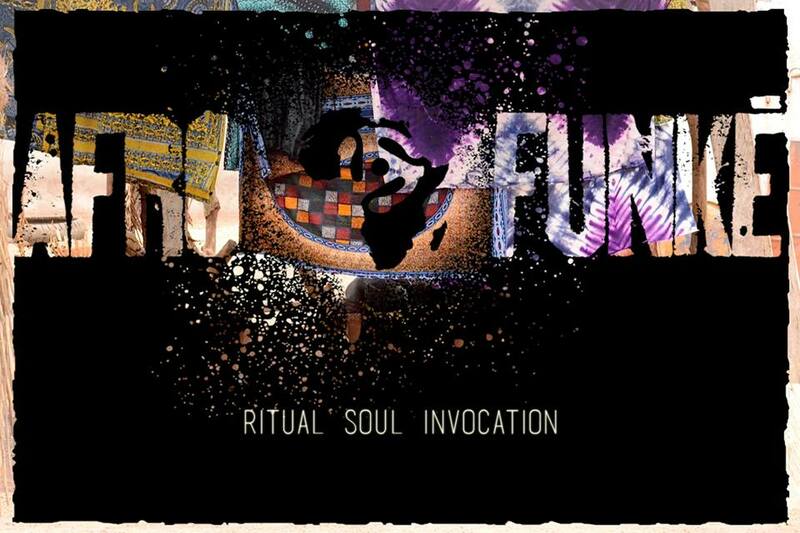 Each week Afro Funke’ presents international guest DJs, live band performances, guest musicians, dancers, cutting edge films, record release parties, fundraisers, fashion shows, art installations, crafts and more. 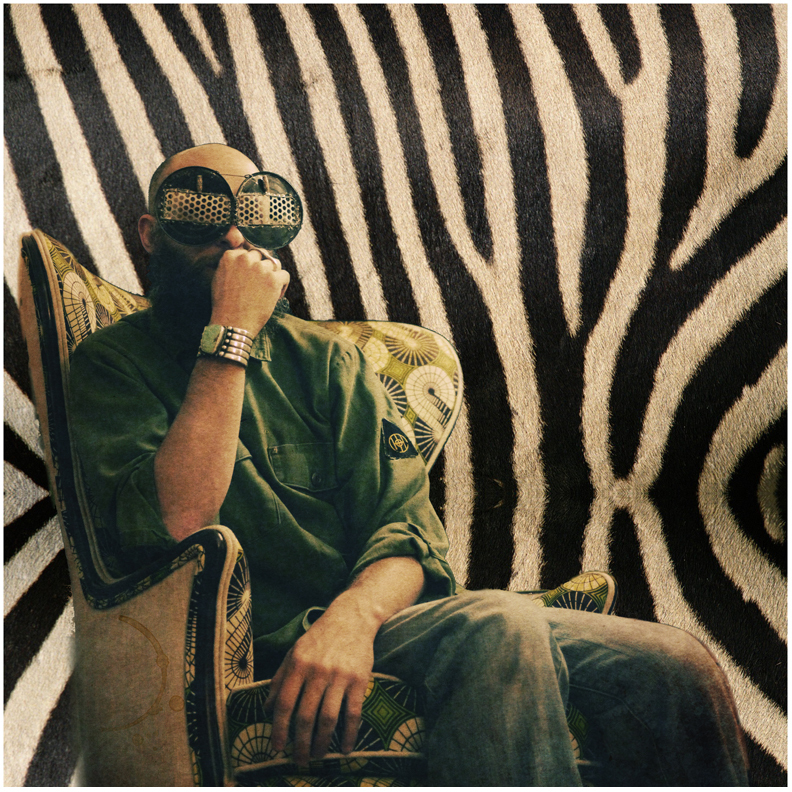 Sole spins his unique “Musaics,” or sound collage-blends of hip hop, jazz/funk, dub reggae, afro beat, and remixed world beats; pieced together with tribal breaks, and uplifted by dubbed-out turntable manipulation and live instrumentation. 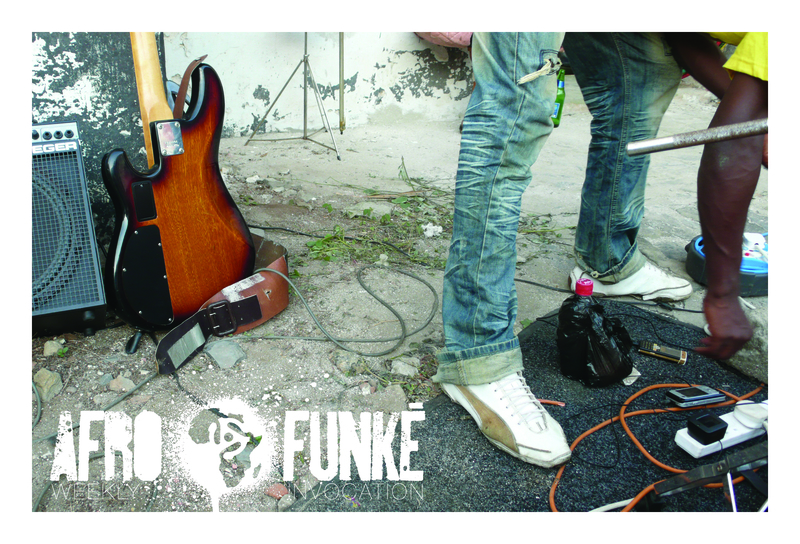 DJ Glenn Red was invited to be the second resident DJ and is an integral part of the Afro Funke' Sound. 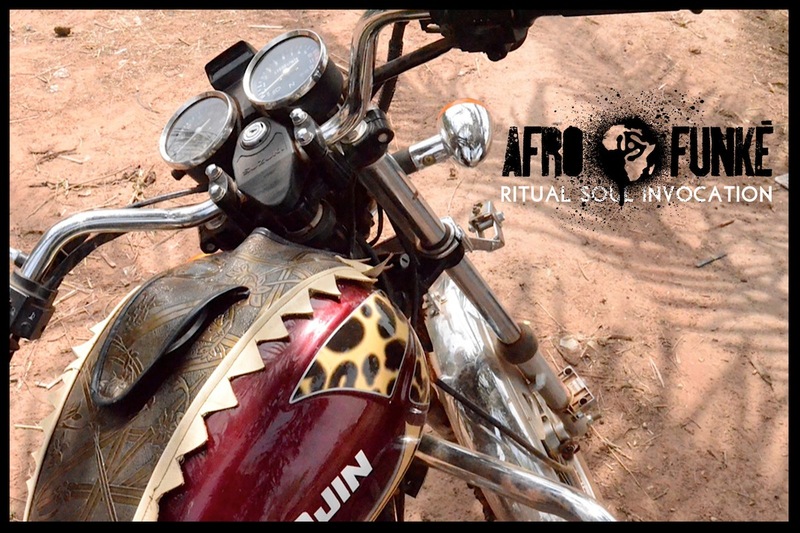 AfroFunke’s profile has been greatly enhanced by its unique photo based flyers which feature Cary Sullivan’s cutting edge photographs of West African life. 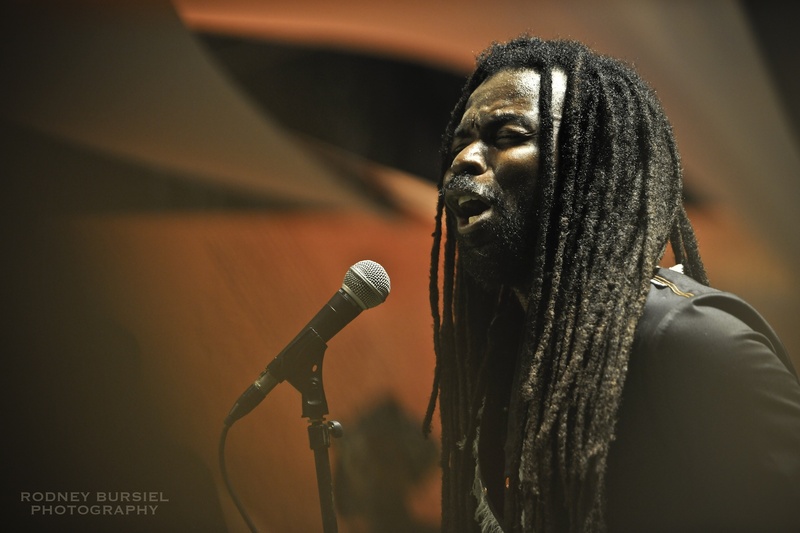 Rocky Dawuni is an international musician and humanitarian activist from Ghana, West Africa. Often described as a cross between Fela Kuti and Bob Marley, he has released fiveacclaimed albums, thrilled audiences across the world with his fiery live performances and collaborated and performed with Stevie Wonder, Peter Gabriel, Bono, Jason Mraz, Janelle Monae and John Legend, among many others. 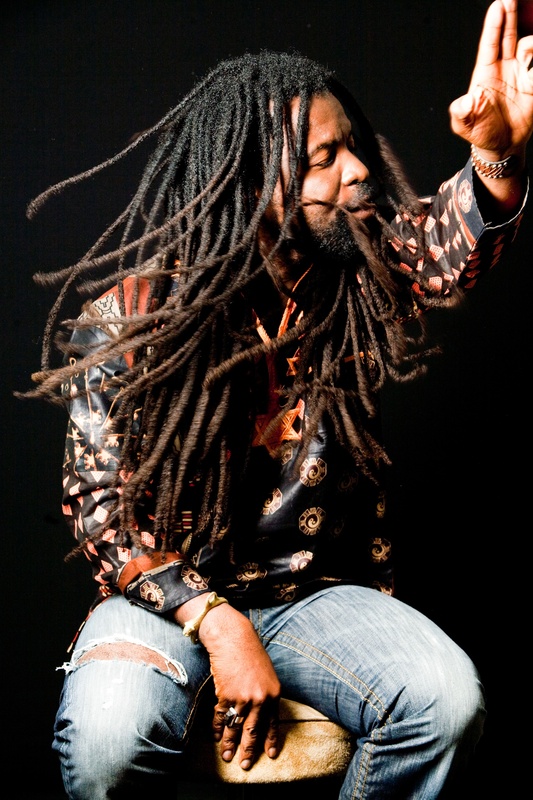 Dawuni’s eloquence, cultural diplomacy and successful melding of music and activism have led him to become a passionate spokesperson for various global causes. He has joined forces with Product (RED), UNICEF, the Carter Center & the UN Foundation. In 2012, Dawuni was appointed the Tourism and Cultural Ambassador of Ghana and World Ambassador for the Musicians Union of Ghana. The same year, UN Foundation’s Global Alliance for Clean Cookstoves named him a global Ambassador, alongside Julia Roberts and Chef Jose Andres. He is also a distinguished member of the Global Alliance for Clean Cookstoves LeadershipCouncil, which is chaired by Secretary Hillary Clinton and includes former President of Ireland, Mary Robinson and President Michelle Bachelet of Chile. In late 2013, he joined UN General Secretary, Ban Ki Moon at the United Nations Framework Convention on Climate Change in Warsaw, Poland, where he both performed and spoke.